The serve is a fundamental weapon that tennis players have to master. My aim is to identify the biomechanical determinants of performance in order to optimize players’ serve technique and help them to increase ball velocity. 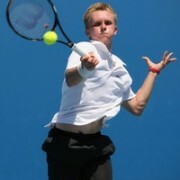 The tennis serve is a traumatic skill, as it causes high loads on body joints. My goal is to identify and analyze factors responsible for injuries occurrence related to the tennis serve in order to elaborate prevention strategies for protecting tennis players’ health. I am interested in the muscular fatigue effects on serve biomechanics to know how the players’ technique is modified during long tennis matchs. I also want to understand how expert tennis players regulate their effort throughout a tennis match by using pacing strategies. My research interests allow me to work with expert tennis players. 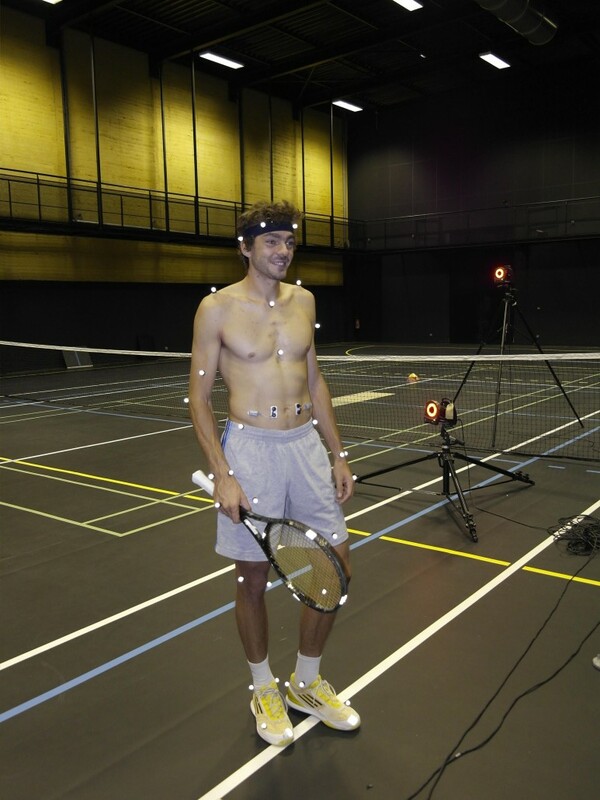 I analyze their serve motion and constitute a strong scientific database dedicated to the serve technique optimization. 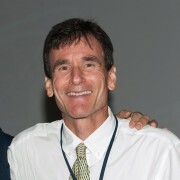 Dr Martin is one of the most prolific biomechanists in the field of tennis sport science. 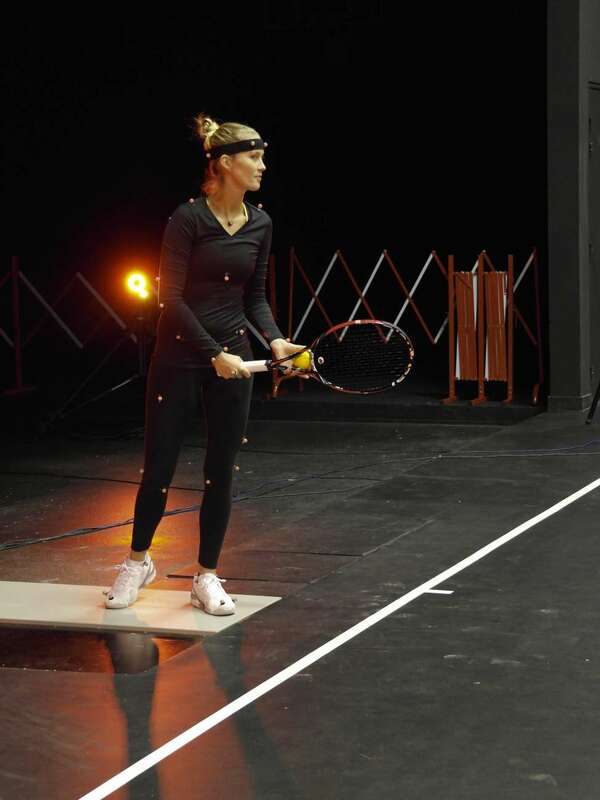 Her publications on the tennis serve have provided key insight into the biomechanical characteristics of the tennis serve in both healthy and injured elite players. She continues to publish critically important research in this area and has provided excellent presentations of her research world-wide to aid in its dissemination. Her contribution has been significant for both scientists and clinicians who work with tennis players at all levels. I met Caroline and her team because I had abdominals muscular injury. The analysis of my serve was very professional and I had a lot of fun to make the test. The biomechanical report was complete and helpful. It allowed me to modify several technical key points. From that moment, I have no abdominal pain.